Great music from the Brock McGuire Band – Paul Brock, Manus McGuire, Enda Scahill, Fergal Scahill, Denis Morrison & Denis Carey. 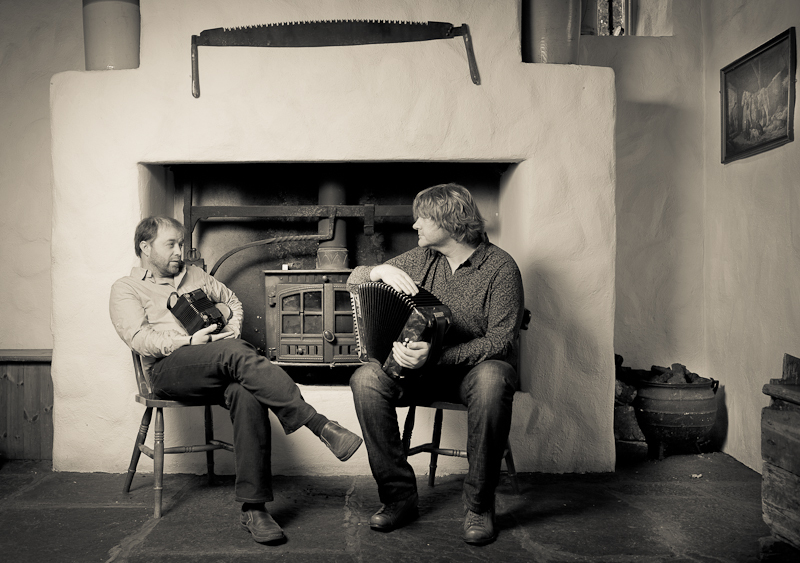 Songs from Seán Ac’ Dhonncha & Cyril O’Donoghue. Music with Sile Ni Ghadhra, Elaine Hogan, John Joe Kelly, Martin Hayes, Denis Cahill, Ronan Browne, Tierna Brown, Peter O’Loughlin, Edel Fox, Neill Byrne, Dylan Foley, Dan Gurney, Alec Finn, Brian Mc Grath & more! Minimalist ‘method’ results in brilliant ‘As It Happened’ – Daniel Neely, Irish Echo, New York, June 21st, 2012. For many, the epitome of a great recording of traditional Irish music is one with a genuinely “live” feel. Noel Hill and Tony MacMahon’s “I gCnoc Na Graí” (1985) and Matt Molloy’s first solo album (1976), for example, are two that achieve this. Another current example, I feel, is the Irish Arts Center’s 2011 Christmas Album. However, the most recent example is Micheál Ó Raghallaigh and Danny O’Mahony’s “As It Happened,” a superb recording that showcases two powerful, young musicians in an intriguingly personal context – Micheál Ó Raghallaigh’s kitchen. Readers may already be familiar with a few from O’Mahony’s and Ó Raghallaigh’s minimalist cohort. 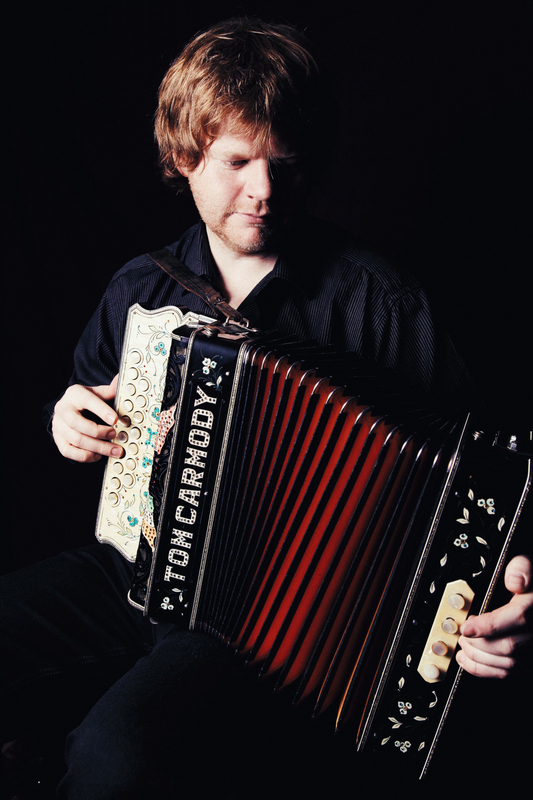 Micheál’s brother MacDara Ó Raghallaigh’s for example, came out with his album “Ego Trip” last year, a live, solo project recorded in front of an audience over the course of two evenings. Then, there is Micheál’s work with Catherine McEvoy and Caoimhín Ó Raghallaigh on “Comb Your Hair and Curl It” (2010), an album reviewed here in the Echo last year with appropriate fanfare by Earle Hitchner. “As It Happened” will be launched at Willie Clancy Week. 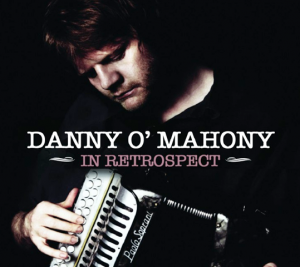 However, it can be purchased or downloaded right now through Danny O’Mahony’s website at www.dannyomahony.com. SIOBHÁN LONG in THE IRISH TIMES, Friday, July 15th 2011.